Skateboarding shoes have gone through many changes. Some good, some bad. We all can frown upon the big tongue shoes from the yearly 2000’s, like the Osiris D3, or virtually any shoe by DC or DVS. If we rewind to the birth of Vans in 1966, we see a simple clean-cut shoe. It stayed that way till about the 90’s more or less, and then shoes started getting more bulky and poppy. In our honest opinion, the only ones that kept it real during the 90’s era were the shoes designed by skaters like Eric Koston, Mike Caroll, Marc Johnson and majority of skaters on the Lakai team. 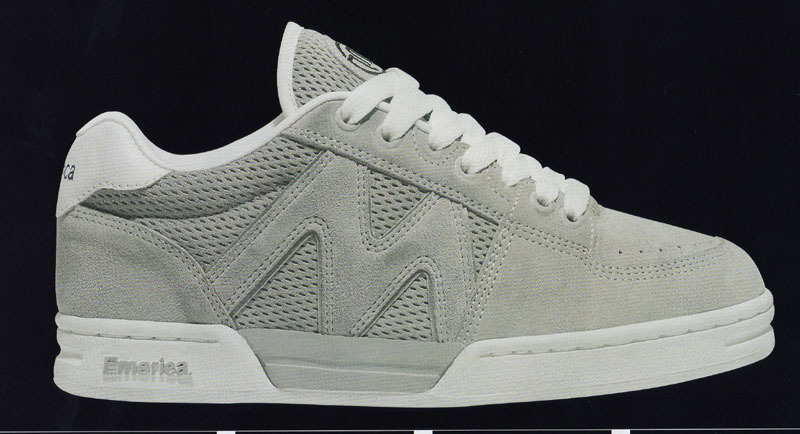 Thankfully, after the big tongue and poppy shoes died down, skate shoes started to go back to the basics again by keeping it simple and clean. Hence, why we see such a huge spike in Vans again. Now, with sneaker collecting being taken even more seriously, we are seeing some of the best-designed skate shoes ever in existence. Nike’s new skate line with the release of the new Paul Rodriquez’s, Koston’s, and Janoski’s, new trends are being set at a rapid pace. The better of it all, is now skate shoes are not just for one market, they are for the masses, keeping the industry afloat. What are your favorite skate shoes, or what are you most hated skate shoes?